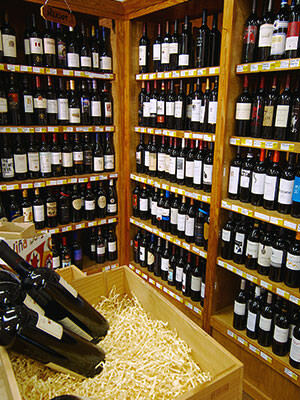 Wines are an integral part of Galley Stores. Our huge wine selection includes more than 1,000 different wines. We have an eclectic selection in all prices ranges coming from small estate wineries as well as popular brands that are recognizable to anyone. Our team has experience in pairing our wines and foods and we’re available to assist you in your selections. We schedule regular tastings, including ‘Juice’ at Galley Stores every Friday from 5 to 7 p.m. which are becoming a popular New Bern tradition. Our weekly Saturday “Sip and Save’ tastings from 1 to 3 p.m.feature more selections and often are paired with special gift and gourmet items available in the store. Add to that our Juice on the Neuse festival each fall, other seasonal special-event celebrations with our wines, beers and even an occasional distilled spirit party in support of our non-profit partners like Tryon Palace. Galley Stores provides the wine selection featured at the nearby Persimmons Waterfront Restaurant. After enjoying your meal, you can stop by Galley Stores to purchase a bottle of your new favorite wine to take home. We also have a large selection of wine accessories including wine napkins, dish cloths, coasters, wine tools, bottles stoppers, wine charms and much more. 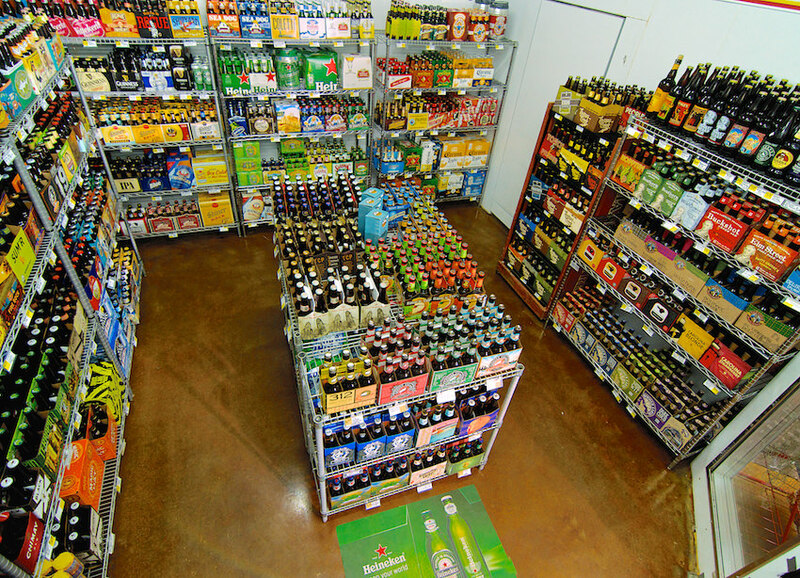 Craft beers have become one of the fastest-growing beverage trends in the U.S. Galley Stores has been a supporter of this movement and we now carry more than 150 beers in our exclusive walk-in Craft Beer Cave – the only one located in our area. New seasonal releases arrive every week. If you’re a beer lover, you’ll not want to miss our selection that include sought-after beers with cult followings like Evil Twin. 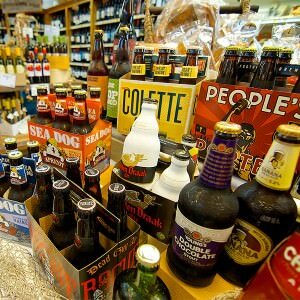 Some of the craft beer name brands in the case include: Ballast Point, Wolaver’s, Thomas Creek, Toasted Coconut, St. Peters, Flying Dog, Duck Rabbit, Highland, Mother Earth, Ship Yard, American Brewing Company, Lost Coast Brewery and more. You can even mix up a six-pack at any time. We also have gluten-free beers and a large selection of hard ciders.